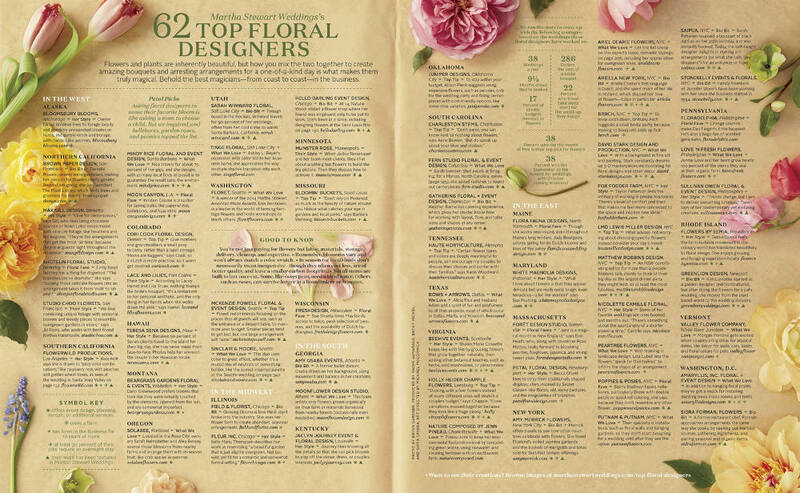 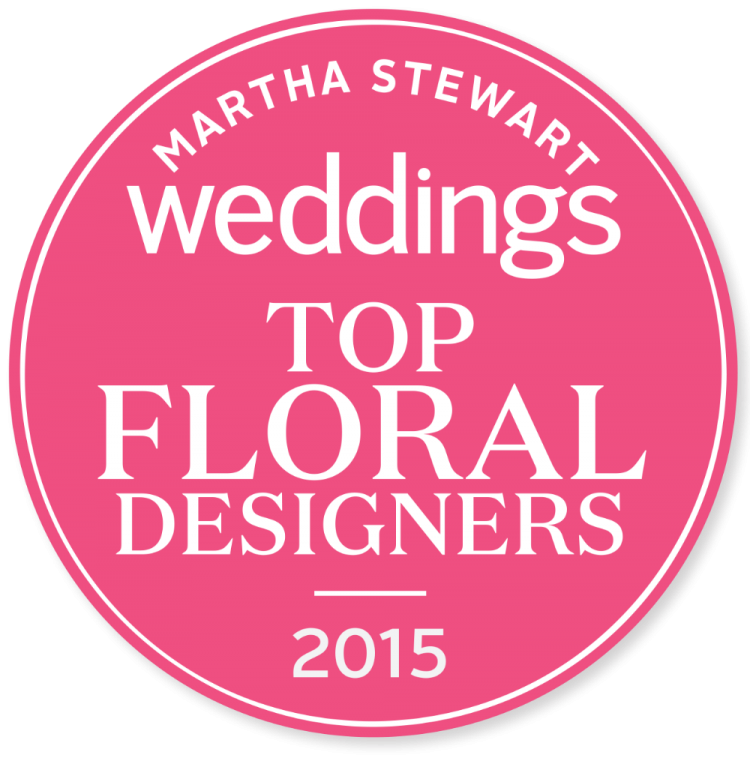 The Spring Martha Stewart Weddings Magazine has hit the stands this week and we not only have a 10 page featured wedding, but we were also named one of the top 62 floral designers in the country! 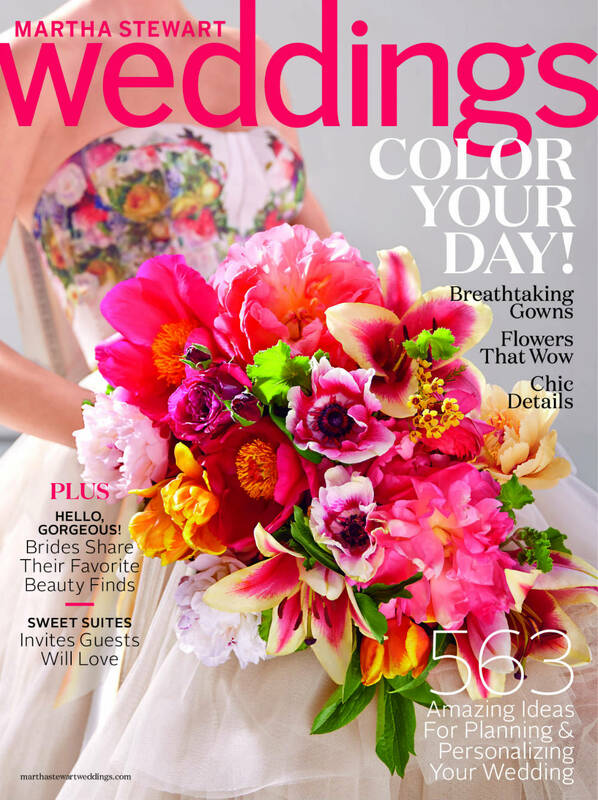 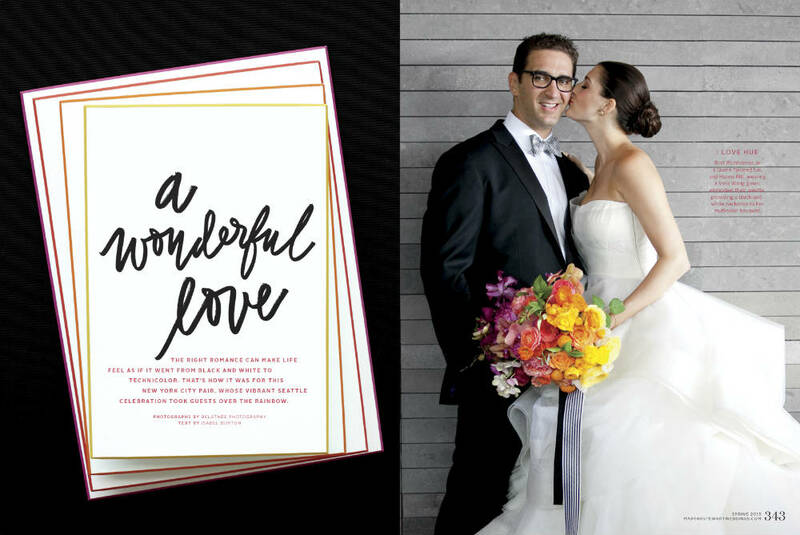 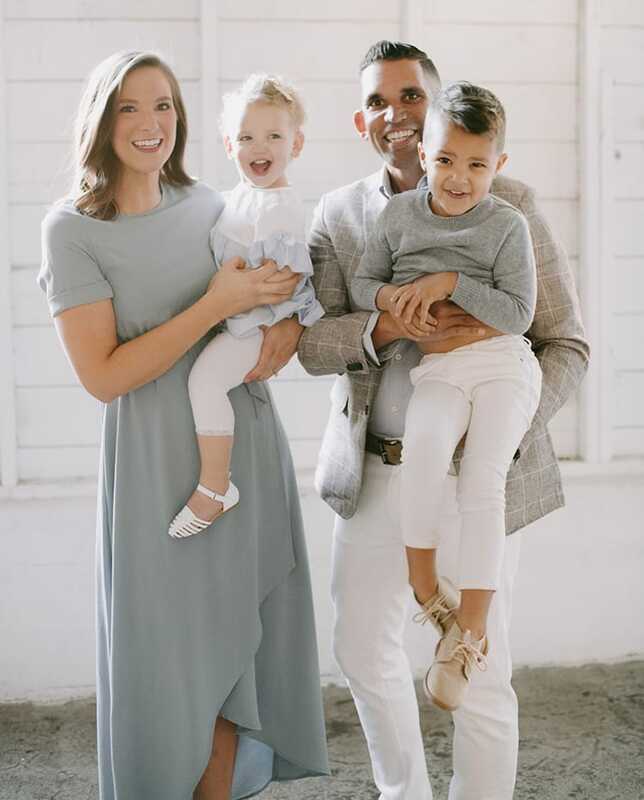 We feel so blessed and privileged to be part of this publication, and so excited to finally share this rainbow wedding we did this past summer. Here is a little peak at the article, but make sure to pick up the magazine to see the full spread! Thank you Martha Stewart for all of the love and for coming to be part of Hanna and Bret’s wedding.